The typical breeding grounds for all types of bugs such as flies, cockroaches, mites, mosquitoes etc are dirty and stagnant water, garbage dump and even poop. In order to get rid of these diseases carrying creatures, we need to plan a strategy and take them out with our homemade insect repellent, if you know what I mean. Think about it; it starts with a few cockroaches which then multiply and suddenly there’s no escaping. It is a standard problem no matter where you go. Bugs, insects, and creepy crawlies can be practically found everywhere on planet earth (possibly on mars too but we aren’t sure though). 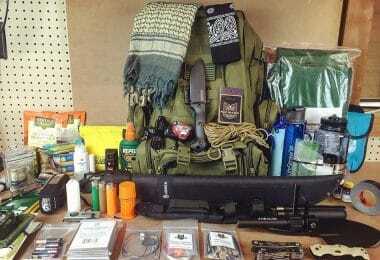 Well, for outdoor adventure seekers, getting rid of insects is one among the many challenges they face. Are you planning on a trekking adventure anytime soon? Are your evenings always invaded by huge mosquitoes? Does your camping tent get filled by insects when you’re out and about? It becomes very important to get rid of mosquitoes due to several reasons like diseases, germs, painful bites etc. Spending multiple nights in a row out in the wilderness throws a lot of challenges. When you’re camping outside, not only does it pose a threat of getting bit by an insect but also, a threat to your life as well. Hence, finding a suitable bug repellent solution becomes a top priority. Another reason for homemade insect repellent would be to avoid the excessive use of the harmful DEET chemicals found in commercially sold insect repellent too. Homemade insect repellent can be easily made at the comfort of your home. 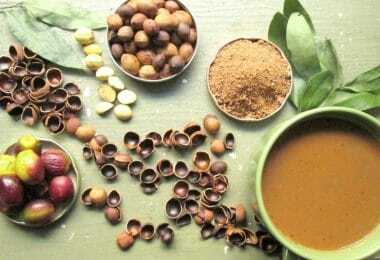 It is much more inexpensive and requires natural/herbal mixes along a few other ingredients to make. You can make numerous variations of these naturally created homemade insect repellent too. 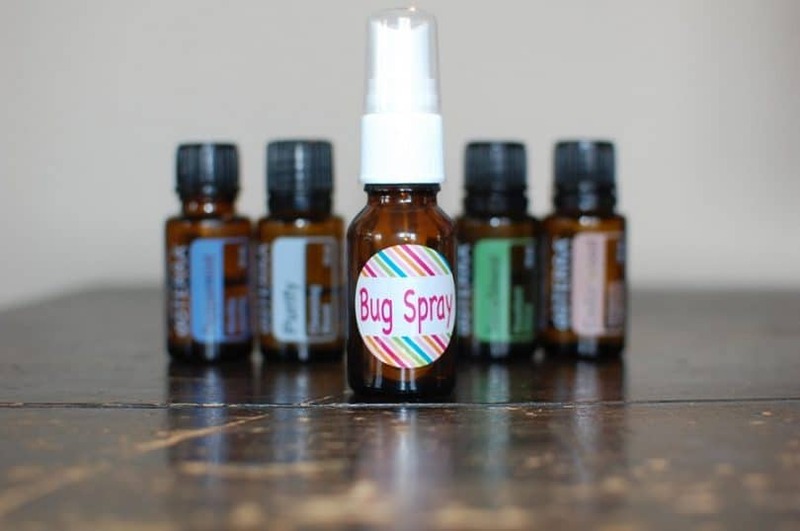 Many people who go out on treks, camping, or wildlife touring post queries on social media pages asking how to make an all-natural homemade insect repellent that is very effective in the wilderness. So I got to work and here I am with a list of the best insect repellent recipes that one could use to stay safe from all the blood-sucking mosquitoes or ticks in the night while camping in a forest. This mosquito repellent is absolutely natural, homemade and easy to make. It might be people friendly but not exactly that mosquito friendly. You can use this repellent when you need to get rid of mosquitoes all around you in the wilderness. The recipe is a mere 5 to 6 step of mixing, shaking and spraying. A lot of us fall into trouble when we’re too focused on the adventure and we forget to carry some sort of insect repellent along with us. The wilderness happens to be some sort of a breeding ground for millions of mosquitoes. We’ve all faced it at one point of time or another. Getting bit by blood sucking mosquitoes can be a real fear. The red and swollen skin after mosquito bites; yes that’s a scary sight. Let alone the diseases that follow. So we prepared a homemade recipe for an all natural mosquito repellent. Pour all the above-mentioned ingredients very carefully into a small spray bottle. Spray the contents. Remember to shake the bottle before every single use or spray. Note: You can even double or triple the ingredients and use it via a larger spray bottle for better results too. Placing a cotton ball with 3 drops of the repellent near your sleeping pillow inside your camping tents. Hanging paper strips or ribbon strips outdoors at the balcony and this case outside your camping tents or sheds with a few drops of the solution on it. You can even mix it with your body lotion and wear it onto your skin prior to camping. You can make water based splash too. 5 tiny drops of the mix along with 5 tablespoons of water and 1 Tablespoon of hazel. Apply the mix onto your skin in the best way suitable for you. 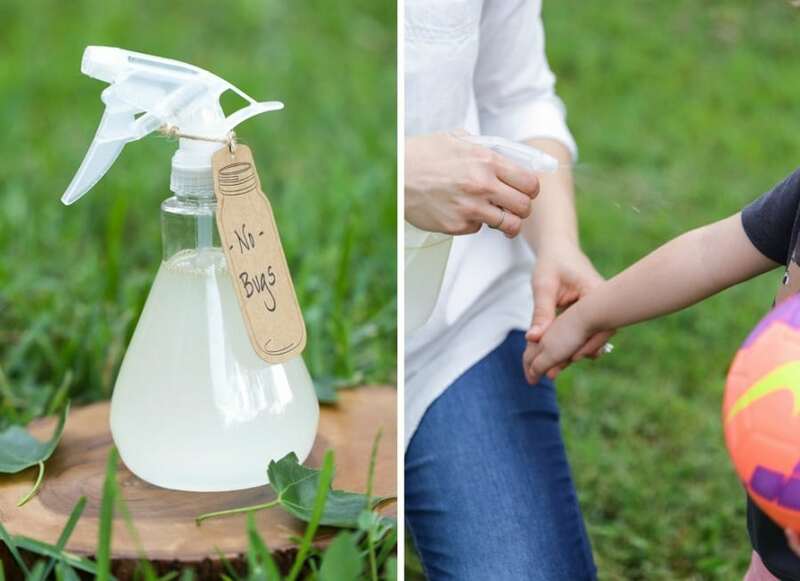 You can use this specific homemade repellent in many different ways. The spray will really avert all possible insect related dangers for a very long time. But every time you use it, you need to shake the container that stores the repellent. Be careful not to swallow the repellent while using it as a mix along with your body lotion. This particular insect remedy is very useful for adults, babies, children and anybody camping outside in the dark. There are often many mosquitoes that show up while camping outside. Using this spray on in one of the many ways as mentioned above helps in getting rid of these mosquitoes. You can take a look at this previous article on how to choose the best mosquito repellent to give you more choice. Mosquitoes often target for the ankles. Always ensure keep them covered to the extent possible. You can even apply a few drops of citronella or lavender on top of your socks. This is most certainly going to keep those mosquitoes from sucking up your blood. Apart from the pollution and the noise, mosquitoes screw up all the fun time outside too. 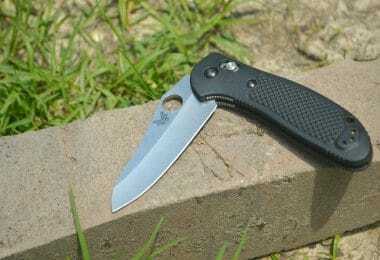 Most of the traditional and commercially available pest and insect control products available for outdoor adventurers contain some sort of questionable item or another. These things may prove to be harmful to us all. Besides that, it doesn’t even work all the time as well. Being outside is fun, but requires additional bug safety too. You don’t want mosquitoes, spiders, and other creepy-crawlies to get on you while you freely enjoy your outdoor adventures. It is absolutely fantastic when the hungry bats feed on those blood sucking mosquitoes like hot pancakes. But you can’t rely on bats at all times so, presenting, The Bugs-Be-Gone Balm. It is a small homemade recipe to your large mosquito issues. The recipe to this homemade insect repellent basically begins with a hard lotion bar. Equal parts of oil, butter, beeswax are found in right proportions in a hard lotion bar. You can make use of simple coconut oil to make it less greasy. Mix all the ingredients in a pan without the oils and gently melt the items with a low heat. After the beeswax has melted off totally, you can add the essential oils. Mix the ingredients well and pour it into a glass jar that is labelled well. 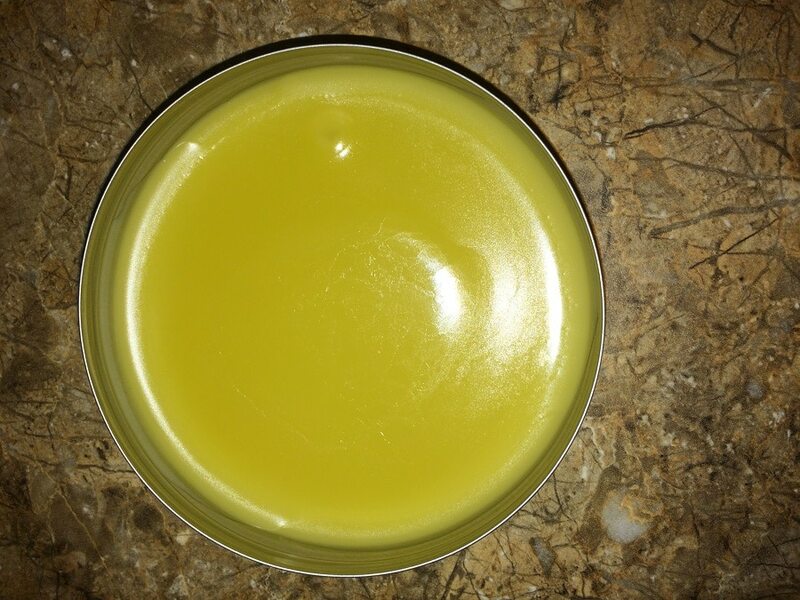 It will begin to solidify and within 30 minutes you’ll have the balm ready to be used. You can carry it around in your backpack and you don’t even have to worry about it spilling or perhaps leaking too. It works tremendously fast. You can see the mosquitoes come close to you and then fly away like they don’t wanna mess with you. You can apply the balm onto your skin for added safety from insect bites. The balm will repel most insects approaching you in the wilderness. You can even use it as a spray. Spraying it on your hiking or trekking clothes will help you enormously too. It is absolutely non-toxic in nature and safe around children too. 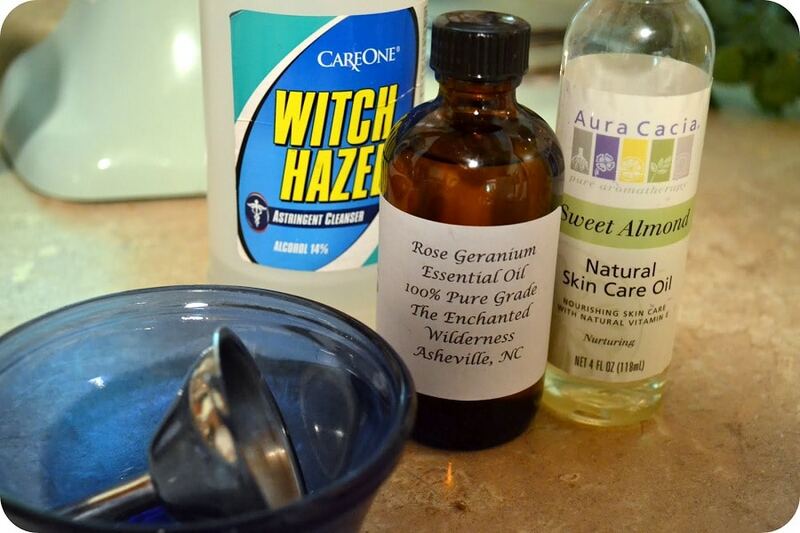 For roughly 3 oZ of the witch hazel, add 40- 50 drops of the essential oils in the order mentioned above. Mix all the ingredients well and add a little vodka to it. Pour all of the ingredients to a container. Preferably a container with a trigger sprays on top. This helps spray the mix easily. 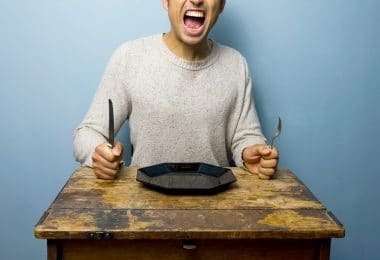 Once you’ve made this mix a few times, you can just go ahead and do it a lot more time without actually sitting and counting the exact number of drops. The trick practically lies the essential oils and it is these oils that keep the mosquitoes and insects at bay. The neem content in the mix needs to be very little since you can use it on your face and your arms too. It is not harmful to your skin and can help repel insects for a very long time. The effects don’t wear off that easily. Neem certainly smells very strong but you’ll eventually get used to it. 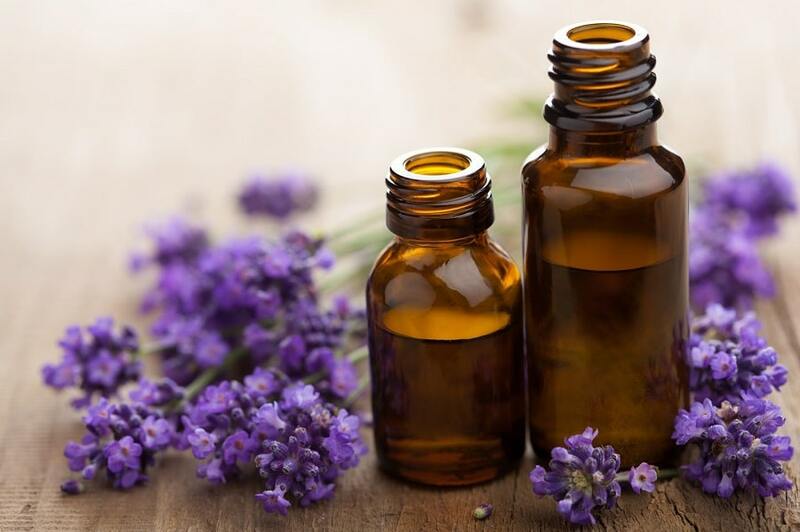 It the smell of the al round bug spray bothers you a lot, it is recommended to add a few drops of lavender extract to it. Lavender can make anything smell fragrant. Dried herbs: catnip, peppermint, citronella, lavender etc. Start off by boiling 1 cup of water. This is the first step in the preparation of bug spray using fresh herbs. Add 3 or 4 tablespoons of herbs. You can go with any combination you like, from the ones mentioned above. You can add in a couple of dried cloves too. Mix the ingredients well. Shake it well too. Cover the vessel carefully and let it cool for a while. Since the essential oils are volatile, covering becomes all the more important. Remove the strained herbs out of the mixture. Now add a cup of water with the aforementioned rubbing alcohol. Mix all of it very well and pour the mixture into a bottle. Keep it stored in a cool and dry place for extra caution. You can also add in lavender to enhance the smell. Use it carefully. **Tip: If you think that this recipe isn’t strong enough to kill the bugs in your wilderness camping site, you can make a much stronger version of the spray too. To make a strong mixture, prepare the dried or fresh herbs in an alcohol mixture much like a tincture. A note of caution: The strong insect repellent reeks when it is just wet. Although the foul odor slowly disappears as it begins to dry out. If your camping area is infested by ticks, this repellent is magical. It is heavily powerful and works like a charm. The effects are really long lasting too. Legend has it, that the recipe to prepare the strong bug repellent was inspired from the recipe that thieves used to keep themselves away from falling ill during the plague. Check out our piece on the top and safest insect repellent that you can use. The spray is so strong that it will keep all sorts of flies, moths, ticks and bugs far away from your home. It is certainly inexpensive as it is homemade and never fails to perform as well. 2 tablespoons of rosemary, mint, thyme, and dried sage. Quarter size and air tight glass jar for storage. Begin the preparation by placing the vinegar and the herbs inside of the glass jar. Place the mix on a location where you’d see every day. It should be easily visible since you need to shake the jar vigorously for 2/3 weeks. After 3 weeks of shaking, take out the herbs and store the remaining solution in a tincture bottle. It works best when stored in a refrigerator. Dilute the solution with half of water if you’re seeking to use the lotion on the skin as repellent too. You’re ready to go! Use it anytime there is a serious bug trouble lurking around you. **Note: This strong bug repellent is highly useful and has a lot of antibacterial and antiviral properties. You can use the tincture for illness too but with the right amount of application or doses. These ones mentioned above are all natural. You have to be careful to not buy a chemically made one. The more I read about this DEET, the more I feel the need to educate people on the issue. Always go for an alternative solution beforehand prior to opting for a commercially available one. The basic idea behind natural and homemade insect repellent is that different oils or combination of various oils kill different insects, period. 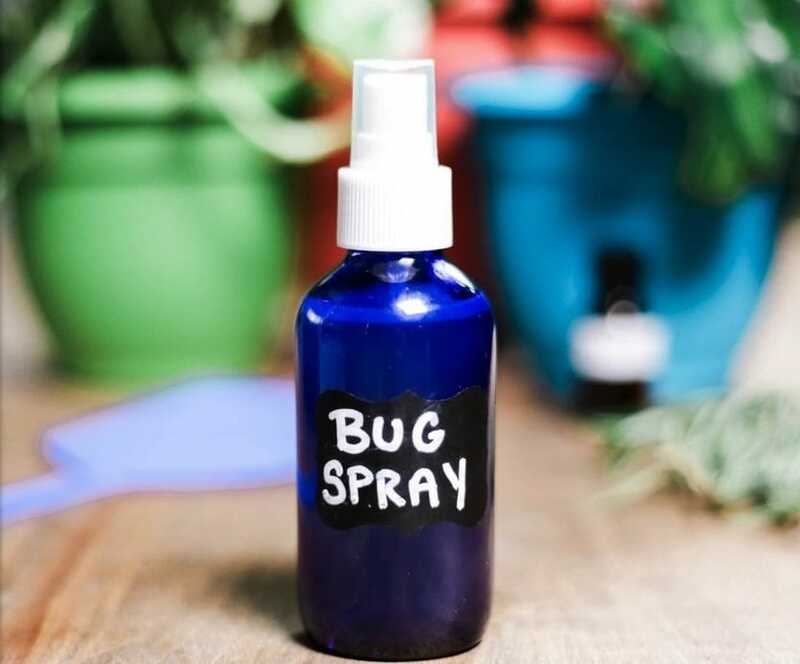 Apart from the fact that the store purchased ones don’t often work; the following are a few of the key differentiating factors when it comes to homemade insect repellent. Simplicity: I think by now you’ve realized that all it takes is a few essential oil drops and some lavender and voila! You can have your own insect repellent. It is as easy as it gets. Whether it is buying the ingredients, mixing them or preparing the recipe; it is extremely simple and the solution is long lasting as well. Variability: Homemade recipes are practically the most customizable insect repellent solutions achievable. You can add the ingredients of your choice. Add the fragrance that you want. You can even mix between several combinations to make effective sprays and balms for different types of insects too. Not only is it powerful but very variable too. It is so easily makeable that you can make it with the ingredients in your kitchen. Commercial insect repellents don’t allow variations of any sort. Purity: Most commercial insect repellents are impure and contain highly fatal ingredients too. The presence of DEET makes it all the more questionable as well. While commercial repellent products are that much questionable, homemade insect repellents are otherwise. They are made out of pure essential oils and other pure products making them completely a child, adult, outdoor and home safe products. Versatility: In addition to all the advantages mentioned above, homemade bug repellents are highly versatile too. 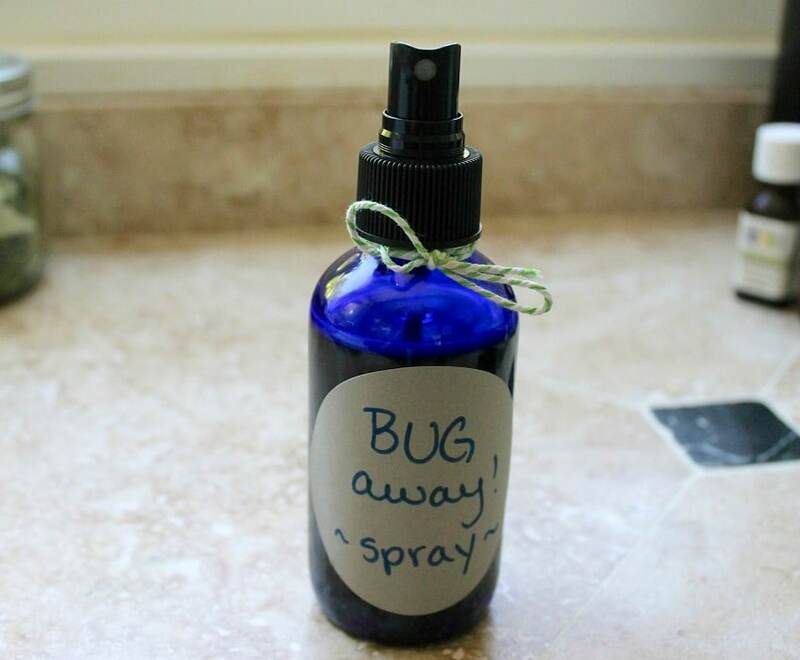 You can make any bug repellent you want and then apply it or spray it wherever you wish. These repellents, unlike the commercial ones, are safe for your skin or your clothes too. So, no more worrying about the harmful side effects of a mosquito kill anymore. The aforementioned insect repellent recipes have got you covered. There are a few warnings and tips that you need to keep in mind while handling/preparing any of the homemade insect repellents. Since we’re talking about handling essential oils, it must be handled carefully. Pregnant women need to consult a professional prior to using it. One of the key warnings with respect to essential oils is to check for any allergic reactions among the people around. Try to test it with a small patch. However, in the end of it all, we need to know that even a homemade insect kill is certainly harmful in nature. It most definitely is not suitable for human consumption. It must also be kept very far away from the reach of children of all ages. Keep your cats away from these mixes too. They don’t go well with the repellents; just saying. For more bugs-be-gone tips, check out our DIY instructions on homemade mosquito repellent.